Jurassic Park meets Steve Irwin. 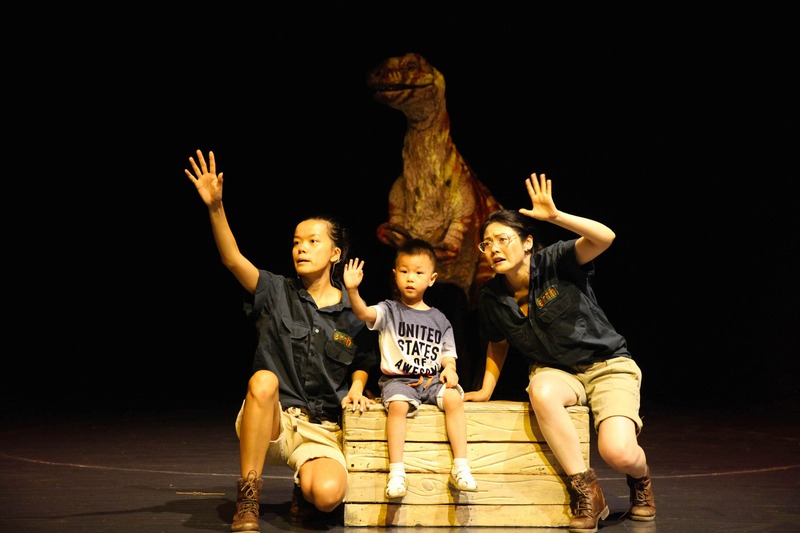 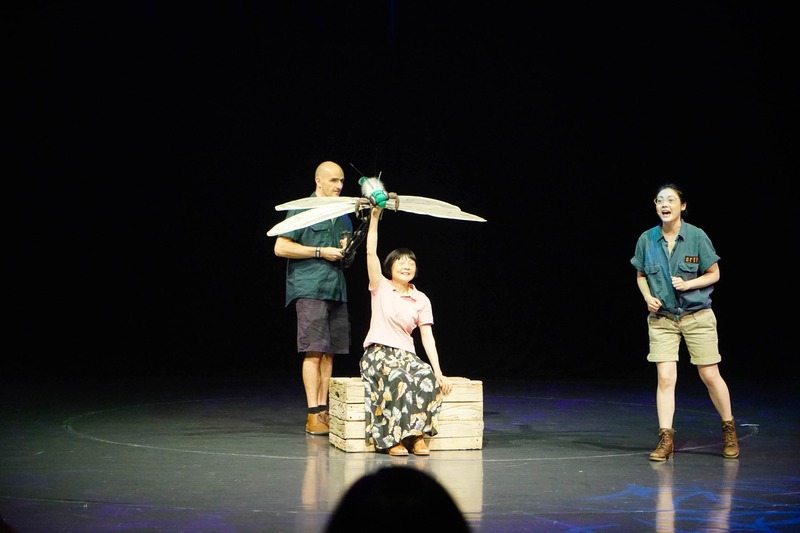 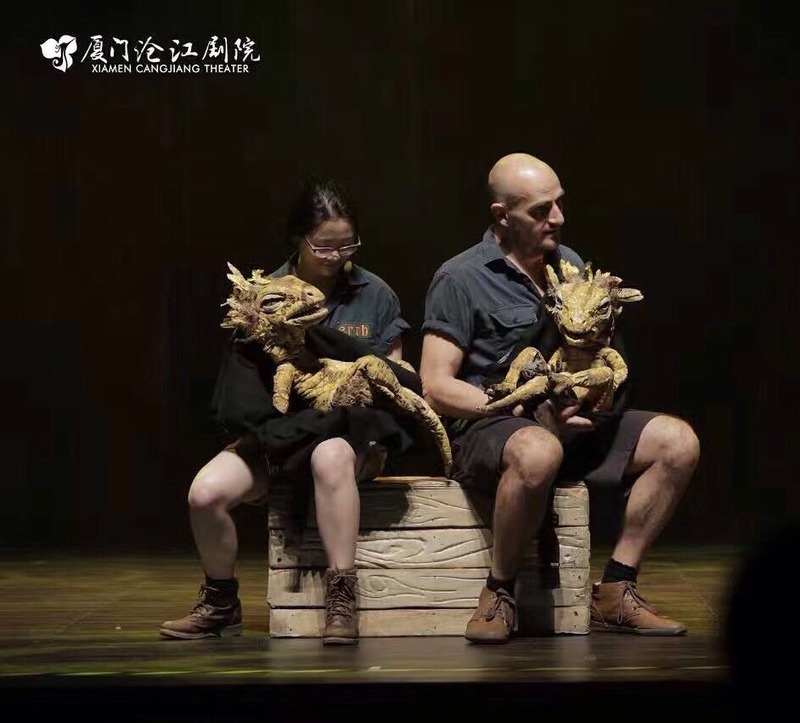 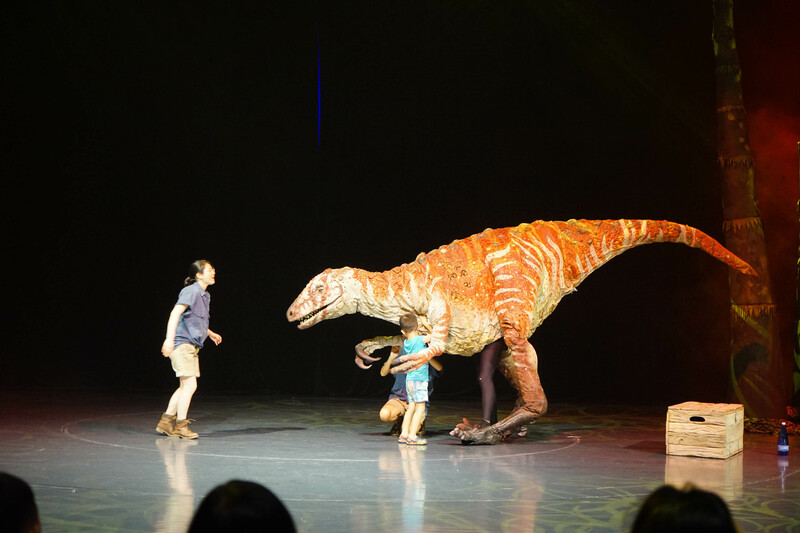 ‘Erth’s Dinosaur Zoo’ was an extremely successful tour across 8 Chinese cities. 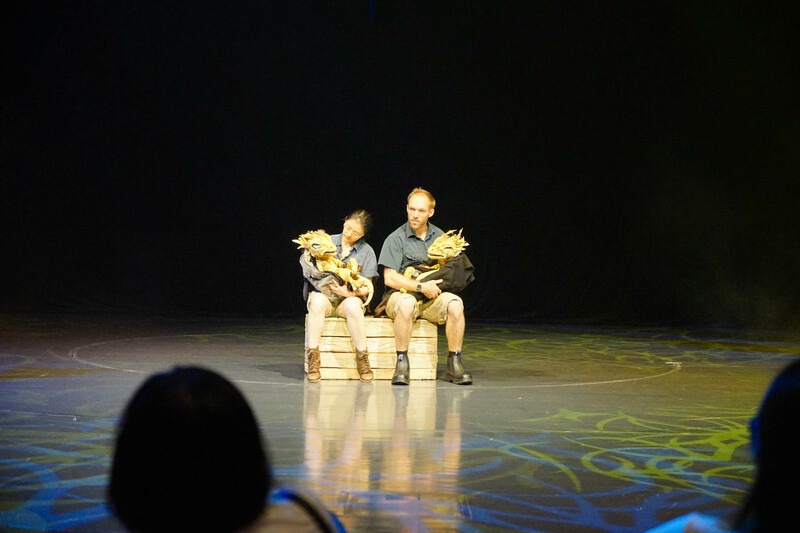 I learnt new skills as a puppeteer whilst performing to audience numbers well over 1000. 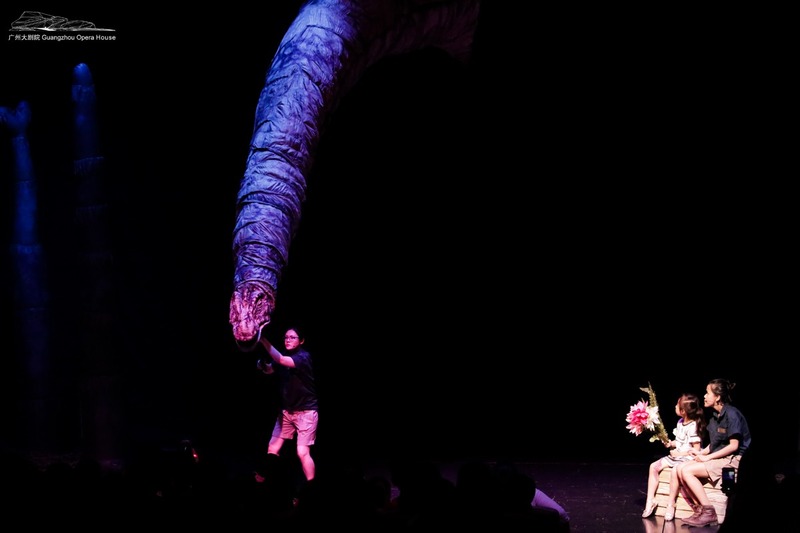 Directed by Scott Wright. 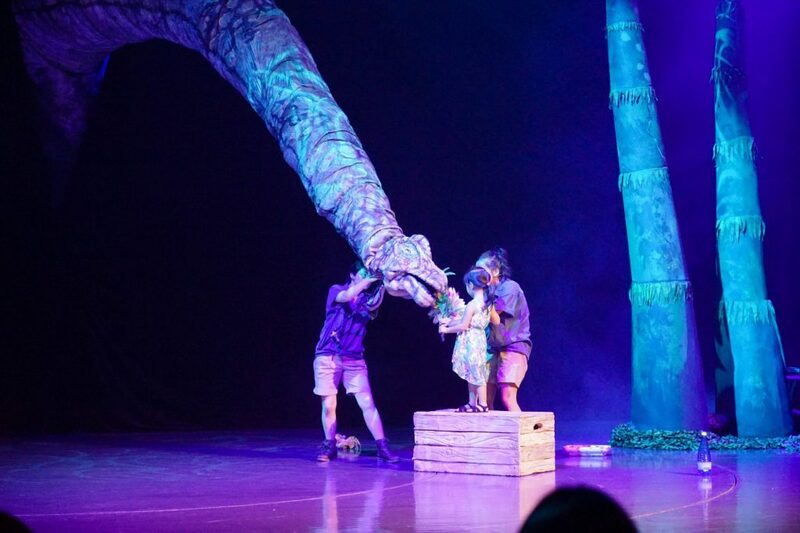 An Erth Production.